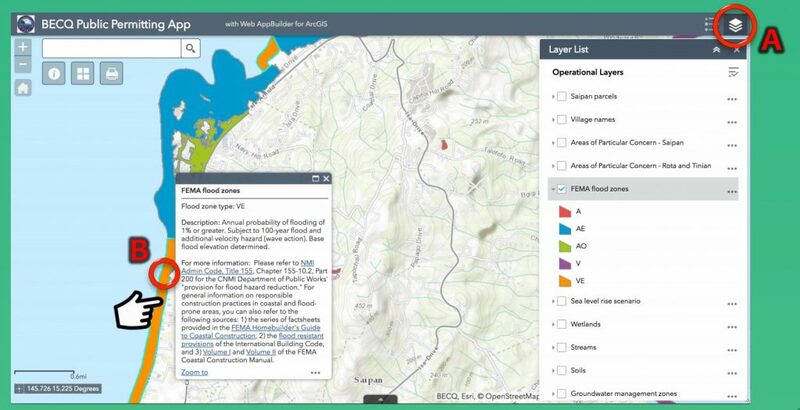 The BECQ Permitting App hosts public information that can help inform development decisions. Layers include locations of Areas of Particular Concern (APCs) as well as other environmental data such as groundwater protection zone designations, soil maps, and fault lines. BECQ will continue to add layers as new data becomes available. View the “How-To Guide” or visit the WebApp to get started.